I decided to talk about the then relatively new AdWords Scripts, something not many advertisers had ever heard of, let alone tried in their accounts. That session went well and spurned numerous follow-ups at other conferences, and helped me grow my tool company, Optmyzr, where we build tools and scripts to make account management more efficient. Now two years later, I’m penning my first blog post for PPC Hero so I thought it’d be fun to once again start off with Scripts. 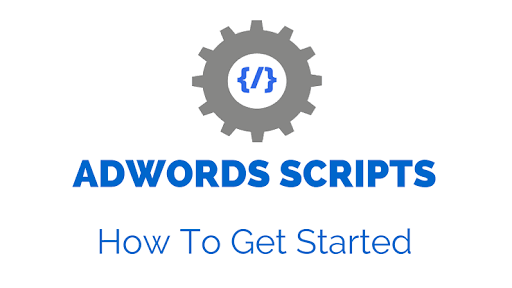 AdWords Scripts can save a ton of time managing PPC accounts. They allow marketers to focus on being creative while the machines handle the boring repetitive tasks that we know we need to do to keep accounts healthy. Because they free up time to think more strategically, Scripts can be a key factor in determining an account’s success.